With the hot summer months upon us there is no better way to stay cool and fresh than with an authentic Thai spa journey! Our Spring Indulgence package begins with a 30-minute passion fruit body scrub to improve skin texture and promote healthier skin. 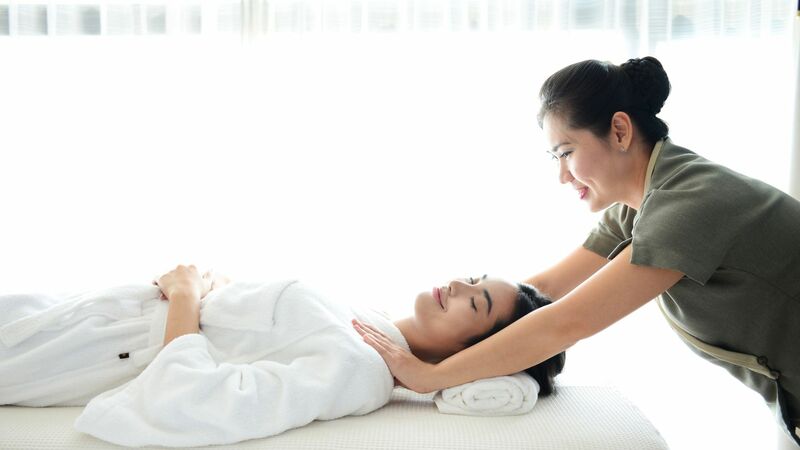 Continue for another 90 minutes with one of our best selling massage treatments to ease your tired joints and calm the mind.